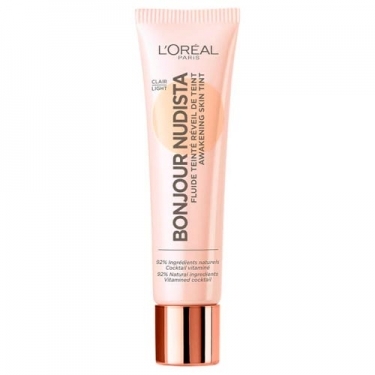 DESCRIPTION: Bonjour Nudista BB Cream from L'Oréal Paris is a BB Cream that has a formula that moisturizes the skin for 24 hours and protects it from pollution. Enriched with natural ingredients. 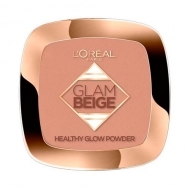 Its lightweight, breathable formula balances the complexion and gives a natural-looking coverage, leaving the skin to shine. 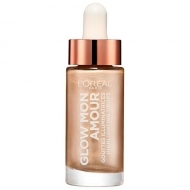 For greater coverage, apply more product in gentle movements, not forgetting to blend in the neck for a natural finish.